Trusting God with each chapter of our narrative through a genuine relationship with Jesus Christ. 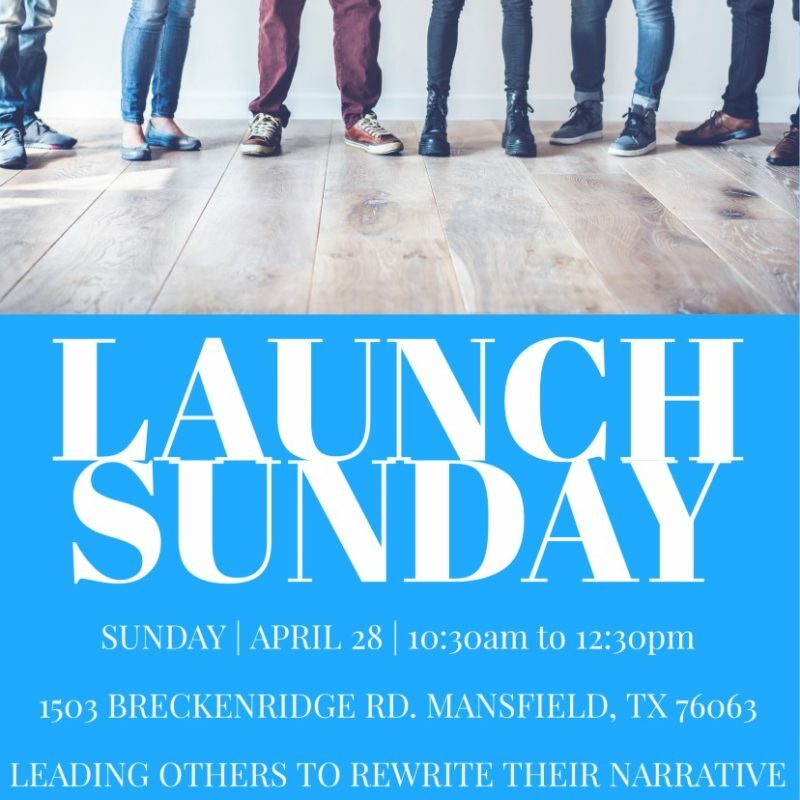 Destined Living Ministries started in November, 2009, and then transitioned into a church in August, 2018. As the Holy Spirit led Thelma her identity changed to be a church planter. In previous ministry involvement, Thelma served in youth, singles, leadership, community and intercessory prayer. After seeking the Lord concerning this new call and identity, Thelma moved forward with clarity into church planting. The Holy Spirit led her to pioneer a new church in the DFW area. Thelma went forward to train in healthy and thriving church planting. Being a 1.5 immigrant, she understands what it means to live in the margins. Majoring in intercultural studies and bicultural identities, she understands the concerns of the immigrant community. She also understands the struggle of the ethnic church and the need to push past being a one generational church. She cultivates a culture of multiplication for the next generation of leadership. The hand of God changed Thelma’s personal narrative. Her personal narrative in short is the Lord healed her of the orphan spirit and raised her as spiritual leader. Raised in church yet lacked the understanding of the Father’s love and repeatedly encountered spiritual authorities and ministries that operated in the orphan spirit. As the Lord began to heal and change her narrative, greater understanding came. Now walking in the Spirit of Sonship, she shares her personal narrative on how the Author and Finisher of her faith changed her story. Being the underdog, the Lord has changed and is continuously rewriting her story like He did with Ruth. Her mother Theresa, is a praying mother. She intercedes as a spiritual mother for many until the birthing of purpose is revealed and manifested. Her ministry to spiritual leaders facilitates space for rest and renewal by the presence of the Lord. 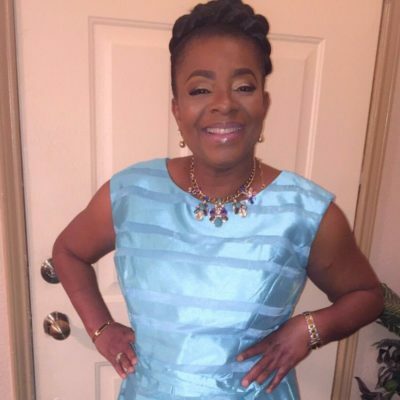 Her commitment of pursuing the Lord, has enabled her daughter Thelma to take her stance in Christ Jesus and gain grounds for Christ, alongside her mother. As a ministry family her heart felt desire is to birth and build global impacting individuals for Christ. 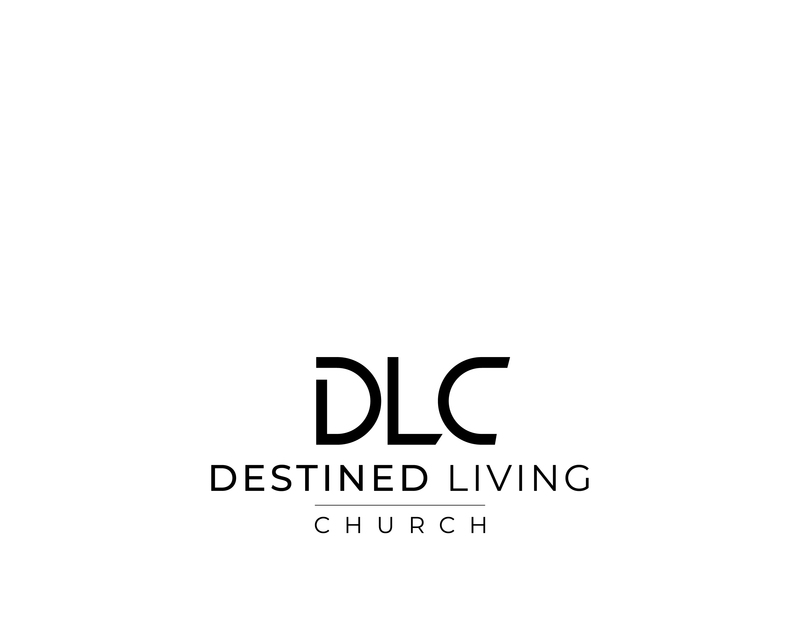 Destined Living Church is a praying church that honors God. We walk alongside many as they mature in Christ. As we draw near to Christ He changes our narratives, His word is full of many whose narratives changed and aligned with God’s will and purpose for their lives. There are many Thelmas in this world and Christ is reaching out to you to partner with him as he writes each page of your life. For if we love God, we will love others. We love others best when we love God, love comes from God, because God is love (1 John 4:7–8). Love is a fundamental part of his nature. We are only able to love him or anyone else because he first loved us (1 John 4:19). Prayer is our way of acknowledging who He is, expressing admiration, explaining frustrations, admitting our sins, asking for direction, seeking wisdom, speaking of love, and so much more. Worship is the priority we place on who God is in our lives and where God is on our list of priorities. We believe in prayer and worship, honoring God. A key component in developing people is to release them to be who God made them to be. There is no greater reward than to see the Kingdom expand as people into whom there has been investment develop others, who can in turn go and influence others for Jesus Christ.